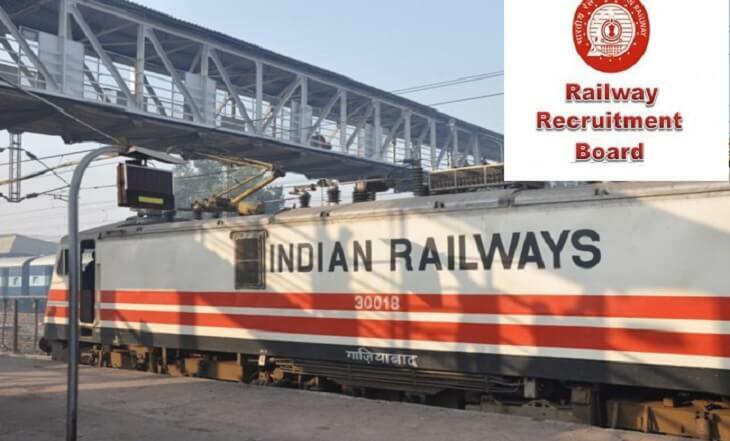 IRSDCL Recruitment 2017 2018 has announced its recent recruitment and released its Application Form for 04 Engineers Posts. IRSDCL Engineers Jobs. Here we have updated some information such as Offline registration processes, payment of prescribed application fee/intimation charges, IRSDCL pattern of examination, IRSDCL Syllabus, IRSDCL Question Paper, IRSDCL Admit Date Release Date, IRSDCL Exam Date, IRSDCL Result Date. Now check below all details. 3. Electrical Engineer - Full time BE/B.Tech. (Electrical Engineering with not less than 60% marks) having Five years’ experience. OR Full time Three years Electrical Diploma with not less than 60% marks having Eight years’ experience. Age Limit Should be born not before 01.10.1984. Go through IRSDCL official Notification 2017 for more reference.